It has been several year since I have taught calendar time! It is one more thing that I am so excited about!! 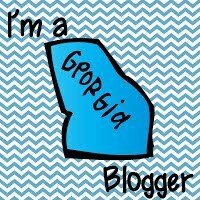 I have been a pinning fool lately. I am trying to make sure I am covering everything. This is such an important time of the day for little ones. Many have never seen a calendar, and the students that have probably know little. I am grateful that I have been able to slowly start working in my new classroom. So many of you are not allowed in until right before school starts. Trust me, I am thanking my lucky stars!! One thing that I started to work on was my calendar area. This is what I have so far. I obviously need all the numbers! They were victims of the move. I believe I am going to make my own and do some type of pattern. I have days of the week, months of the year, 100 hundreds chart, clock, weather, and graph for the weather. I want to add tally marks and hundreds, tens, and ones pockets/buckets. Is there anything I am missing? I created a calendar journal to accompany the calendar. I am going to bind them and have the students fill them out a few times a week. I created one for the beginning, middle, and end of the year. The cover is in black and white or color. Middle of the year…a little harder. If you are interested, follow the link. I am excited about this time of the day now that I have a plan!! 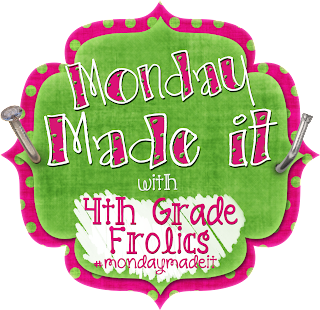 Linking up with 4th Grade Frolics! Since I teach upper elementary, I've never done calendar time except when I student taught in 1st grade. I love that time! Such a special way to start the morning! I love this idea! I will definitely have to head over to your TPT page to get the calendar journal! 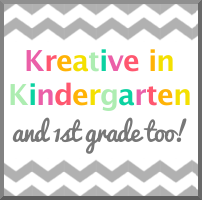 This will be great for my kindergarten kids next year! I love how you have made different levels. I will have to add this into my morning routine! Thanks so much for sharing this! It looks great! I love the calendar books. I love your calendar journal, perfect. Hi Robyn! I was looking for your email and couldn't find it. I would appreciate it if you would email me. Thanks!